Contact Kent Garage Doors for quick service. We provide high quality materials and customer service excellence for each garage door we repair or replace. Our trained technicians get dispatched to you to service, repair, install and educate you about the required issue to be rectified. Get a coupon and save! For the quickest action, please call the number below and describe your garage door issue to our representative. Ask about our free quotes. We are members of the International Door Association (IDA), an orginazation where we subscribe to a code of ethics regarding how we relate fairly and honestly with our customers like you. We're family owned and locally operated since the early 1980s and a division of ASGD, LLC. 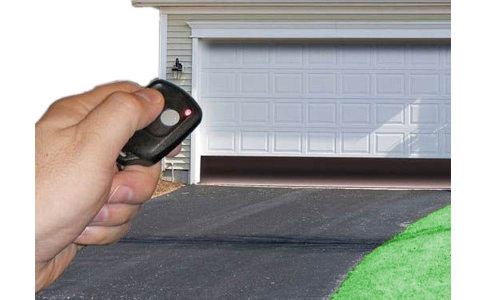 We supply a vast range garage door openers and parts to customers in South Puget Sound region of Washington, using the best, most durable materials available. We can provide you with a free on-site estimate on just about any garage door problem. Emergency, out-of-area travel and after-hours service calls subject to a service charge. How to avoid garage door repair scams. Four common reasons your garage door may need service. 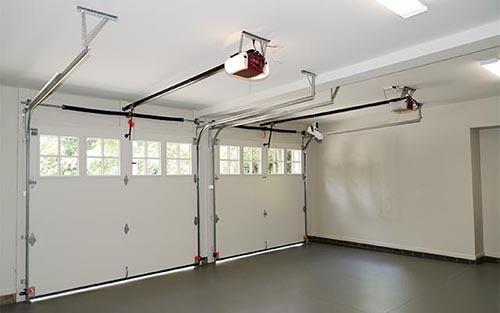 How to lubricate your garage door (hint: use garage door lubricatant, nothing else).